If you are the proud owner of a private pool, it goes without saying that you will want to do everything possible to maintain it as optimally as possible. That is no more than normal, but does this not always take a lot of time? Not at all. 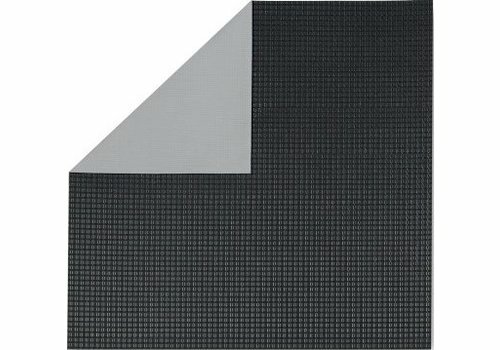 What would you think of ordering a pool cover? 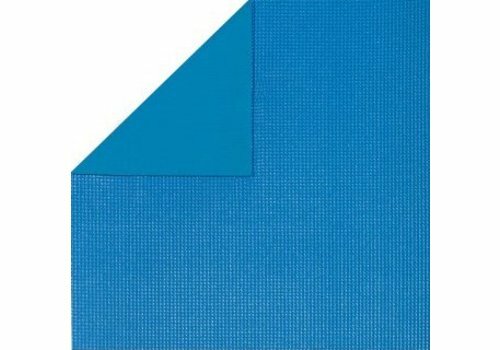 In the first instance, such a tarp ensures that dirt can not get into your pool as easily. By placing a tarp, it is also ensured that leaves, but also vermin, do not foul both the surface of the water and the soil after just one day. Does this sound interesting to you and do you also think of ordering a pool cover? Then look no further and discover the range of pool covers for a swimming pool here at Dekzeilenshop.nl! 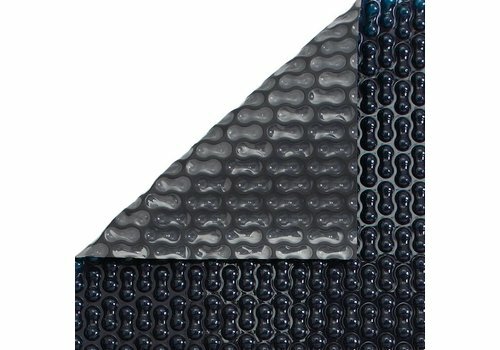 If you take a look at the range of pool covers for a swimming pool here at Dekzeilenshop.nl, it immediately becomes clear that there are different types. 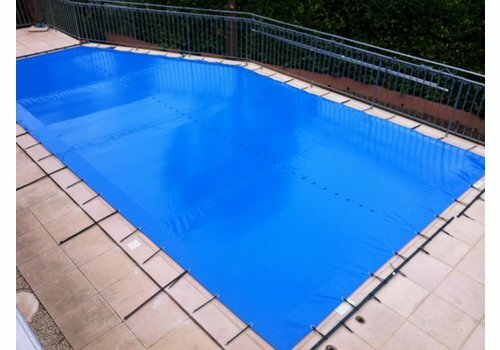 We distinguish in the area of ​​a pool cover also a version that is suitable to place during the summer or during the winter. The advantages of a summer tarp pool are broadly similar to the advantages associated with a winter tarp. Yet there are also some differences noticeable. Of course, both types of pool covers for swimming pools initially focus on preventing dirt in the pool in question. But that is not all. A pool cover which is placed during the summer should extra ensure that there is no heat loss. This is achieved on the one hand by absorbing the heat from the sun's rays and giving it to the water while on the other hand the vapor that is created is well retained. In this way, the energy consumption of your swimming pool is kept within limits and that is of course good for everyone. The above makes clear that it is always interesting not to order one, but two cover sails for a swimming pool. One pool cover is used during the summer months while the other mainly serves to protect your pool during the winter months in which it is hardly used. A pool cover which is placed during the winter is usually always equipped with so-called edge stones. These heavy stones must ensure that the tarp always stays neatly in place, even under the most harsh and intense weather conditions. The first advantage of a pool cover is in any case that dirt does not stand a chance. There may be anything to fly around, the chance that it ends up in your pool is really very small by using a cover. It is unnecessary to say that this benefits the maintenance. Have you chosen to also have a pool cover for the summer in the house? In that case you can count on an extra interesting advantage. It is generally known that a heated swimming pool will run with a lot of energy. Many people think that they can not change this much to their own frustration, but that is not the case, on the contrary. 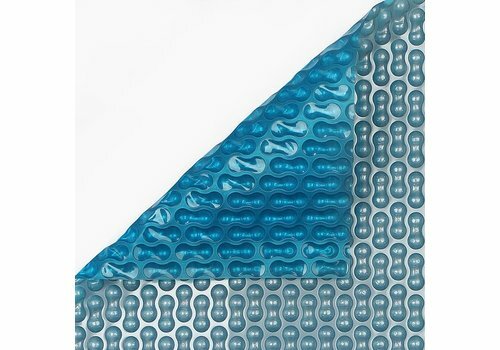 A pool cover also has an insulating effect. By keeping the vapor within the pool, the water cools down much less quickly and you will notice this with energy consumption. 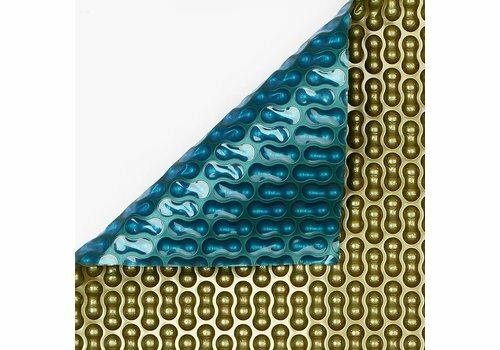 Moreover, a pool cover is made in such a way that it can absorb the warm sun rays and give off the heat to the water. In this way, a partial, natural warming of the water takes place and that also significantly reduces the energy cost. Do you want to be absolutely certain that you can enjoy the best possible energy saving and protection when buying a pool cover? In that case, it is always interesting to have them custom-made. The customization of such a tarp does not have to cost as much money as is often thought, on the contrary. Here at Dekzeilenshop.nl we make it possible for our customers to have a pool cover custom-made at a cost that you would probably never have dared to think possible. Moreover, quality is never lost, so you can always count on the best possible price-quality ratio. 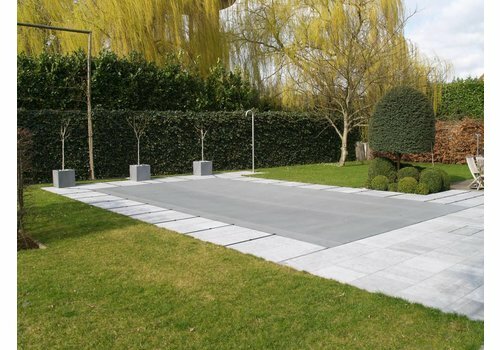 All this ensures that ordering a custom made cover for a swimming pool here at Dekzeilenshop.nl is undoubtedly a must!